We haven't tasted VSOP Privilege Collection 4. 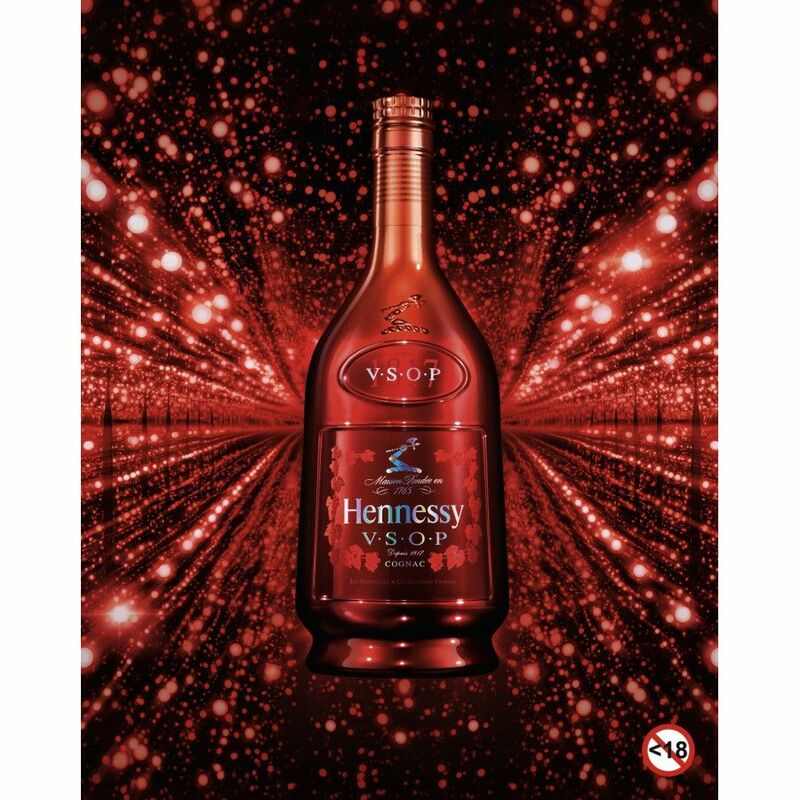 Here comes Hennessy's VSOP Privilège Collection Number 4. 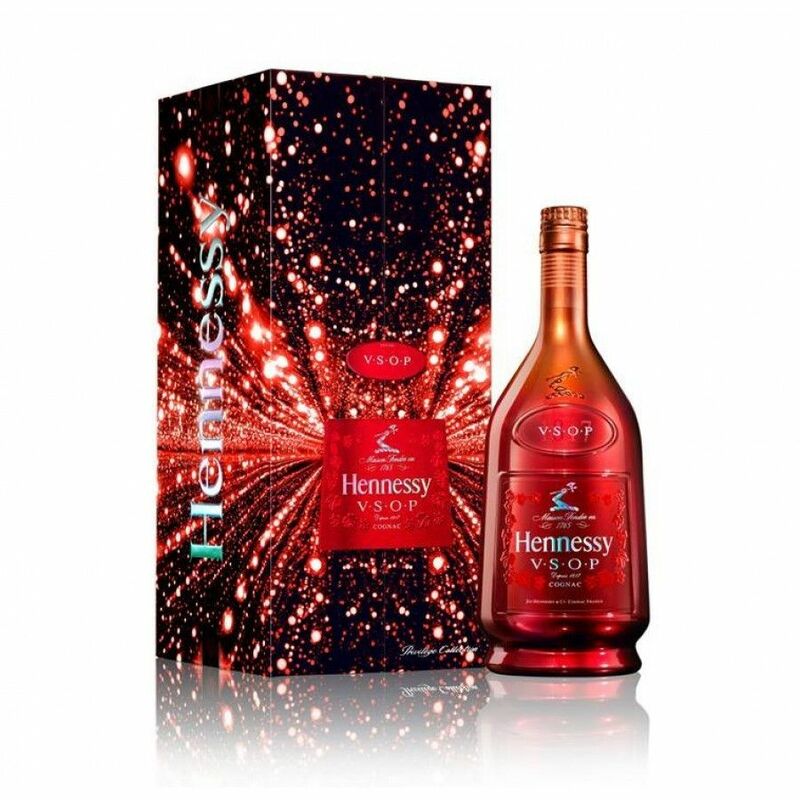 The VSOP Limited Edition of 2013. 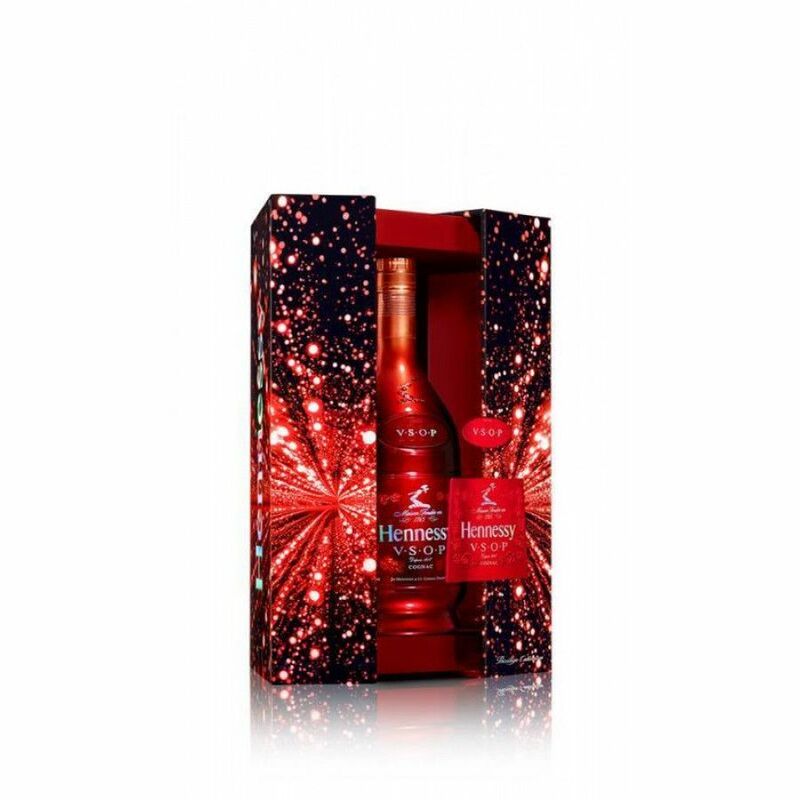 This Cognac comes in a spectactular shiny red bottle.